The month of October forms the period of transition from the hot rainy season to dry winter conditions. The retreat of the monsoon is marked by clear skies and a rise in temperature. Of late we find that most of the Indian cities, including Mumbai, are grappling with the problem of air pollution. 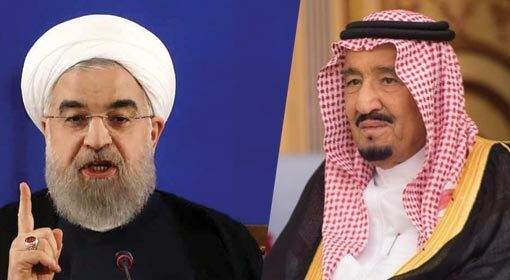 A confluence of interdependent factors is responsible for the same. Management of solid waste too has become one of the biggest problems that we are facing today. Vermicomposting is proving to be a better option to tackle this problem. Vermicomposting is the process of conversion of organic wastes by earthworms to valuable humus like material which is used as a natural soil conditioner. 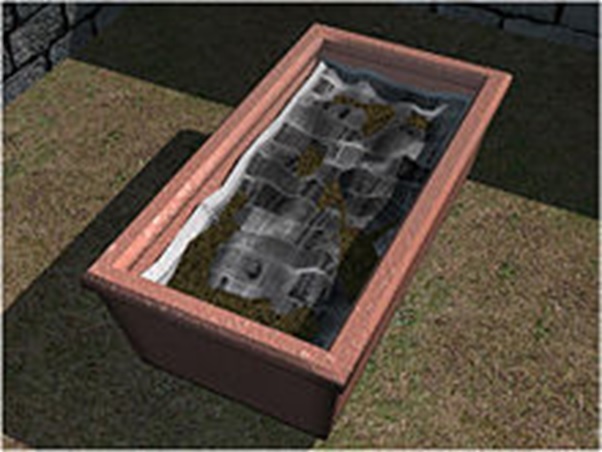 Vermicomposting is an environment-friendly and cost-effective technique for solid waste management. 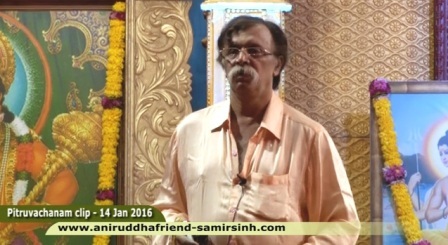 With the blessings and inspiration of Dr. Aniruddha D. Joshi, M.D. (Med), the vermiculture project is currently being run successfully by the Aniruddha’s Academy of Disaster Management at many locations. This newsletter issue gives an insight into this important activity of the organization. 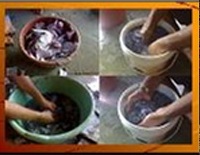 Vermiculture means artificial culturing of earthworms. Vermicompost is the excreta of earthworms. It is considered as one of the most effective and environment-friendly manures, without any harmful side effects. Earthworms eat bio-degradable wastes and give out vermicompost. Municipal waste and non-toxic solid and liquid waste generated by industries can also similarly be converted into vermicompost. Earthworms not only convert garbage into valuable manure but also keep the environment healthy. Vermicomposting is a simple process which can be easily carried out even at one’s residence. With the blessings and inspiration of Dr. Aniruddha D. Joshi, M.D. (Med), the vermiculture project is currently being run successfully by AADM at many locations. The project was first started at the residences of volunteers, with initial help and material provided by the AADM. The efforts yielded large amounts of vermicompost. Volunteers donate the vermicompost so generated to the Academy. The vermicompost is also used in the tree plantation activity carried out by AADM throughout Maharashtra. ‘Trees’ are considered living immovable souls. By supplying them with good manure, we are not only nurturing them but also trying to repay our obligation towards our Mother Earth. It can handle all types of biodegradable waste like food waste, floral and vegetable waste, garden waste, cow dung and paper waste. 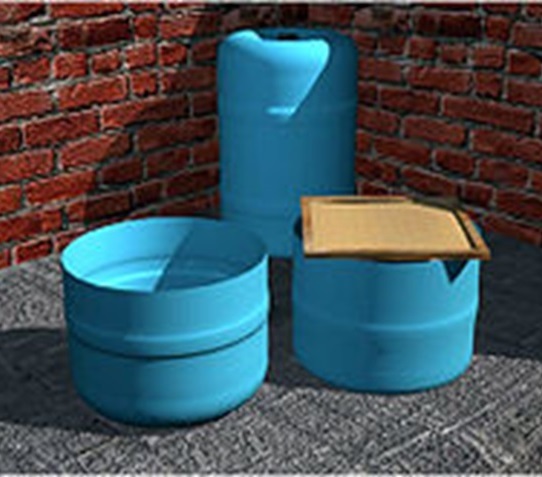 The dry waste like glass, thermocol, plastic, rubber or likewise which does not decompose cannot be used in the process. It also helps to conserve earthworm species which play an important role in soil fertility and environment protection. The first output of rich Vermicompost takes 2-2½ months but the second cycle is completed within 45 days. As the number of worms increase, the quality and quantity of manure increases. AADM has formed a core team of 50 volunteers for the project. At Mangaon, Raigad from 1st October 2017 to 7th October 2017. At AADM Office, Dadar from 9th October 2017 to 15th October 2017. At Kothrud, Pune from 23rd October 2017 to 29th October 2017. At Airport School, Vile Parle (E) from 23rd October 2017 to 29th October 2017. At Sushma Patil Vidyalaya, Sector 11, Kamothe, Navi Mumbai from 23rd October 2017 to 29th October 2017. At Banthia High School, Sector 13, New Panvel East from 23rd October 2017 to 29th Octgober 2017. AADM refresher course was conducted at Hari Om Bungalow Terrace, Vindyavasini Road, Pitale wadi, Damanavane, Chiplun on Sunday, 29th October 2017 from 10.00 am to 4.00 pm. 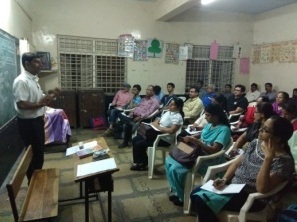 36 DMVs from Chiplun, Sati, Kherdi, Rampur, Savarde and Guhagar participated in this course. On the request of Mastakar Auto Service Station, New Linking Road, Oshiwara, Mumbai, a Corporate Course was conducted by AADM at Mastakar Auto Service Station’s outlet on 28th and 29th October 2017. 12 Staff members of Mastakar Auto Service Station participated in this course. 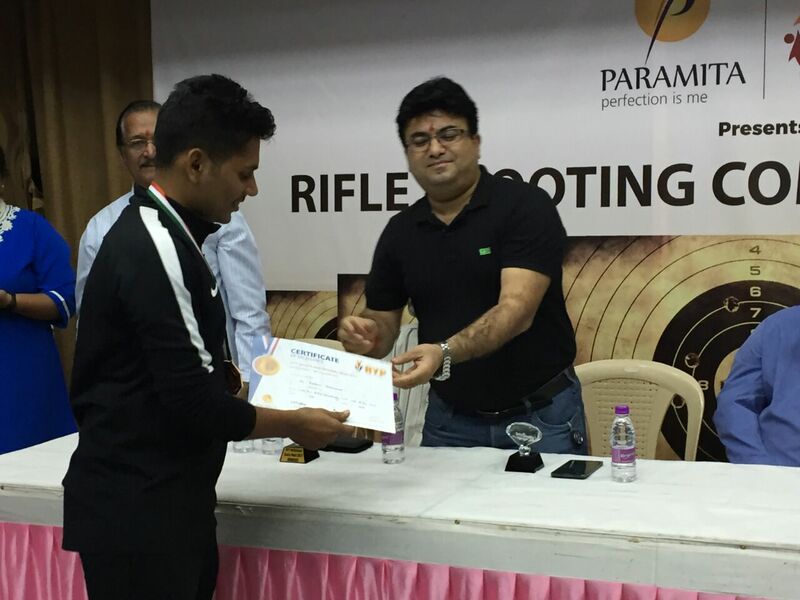 Heartiest congratulations to Shraddhavan Roshansinh Sonawane for winning the Bronze medal in Air Rifle 10m Shooting event at RYP Sports invitational meet 2017.